Product Is Made To Order: Lead Times May Apply. 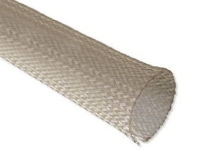 Bentley-Harris Expando items are resilient, compact and light-weight oversleeves utilized to guard and secure wire assemblies, hoses, tubes and cable harnesses against erosion, clipping and wear. 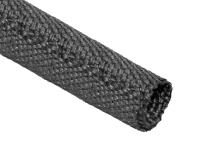 With its open-stitch form, Expando items allow every differently sized unit to broaden, ensuring that it will accommodate various uses and applications. 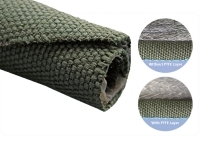 That same open-stitch module enables them to be extremely flexible, while resisting trapping liquid, humidity, and higher temperatures. 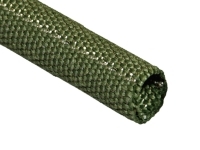 Expando FR Plus is in fact a braided polyester (PET) sleeving suitable for treatments to as much as 125 C. This product is UL recognized as a VW-1 component, and has F.A.R. Part 25 approval. A broad purpose industrial/commercial product, Expando FR Plus equalizes the components of mechanised in addition to thermal stableness along with economy. A patented Bentley-Harris Plus treatment may make end termination neater as well as much easier. 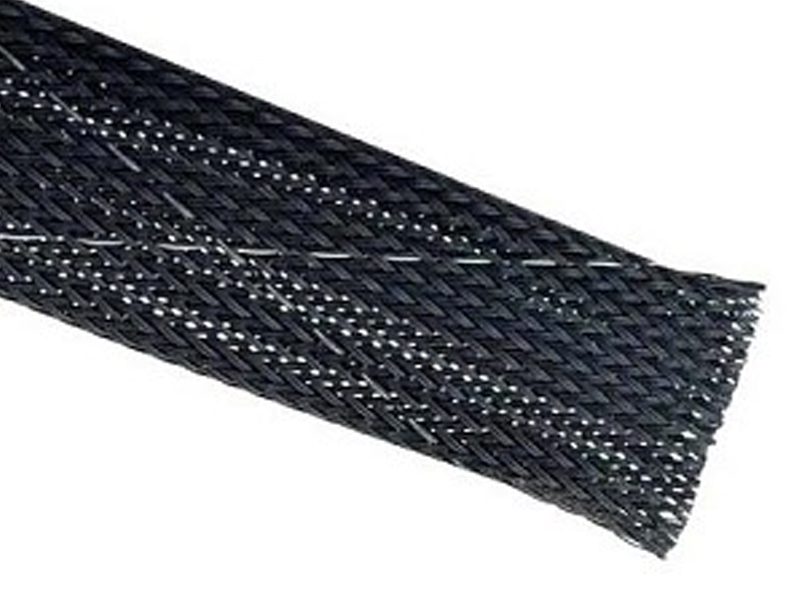 Our Plus treatment makes a webbing among the filaments of your sleeving to eliminate end fray at the time of assembly and even through the lifetime of the item. As a consequence of fray-resistant attributes from Expando FR Plus, it can also be trimmed by using common scissors, which will decreases assemblage energy and also eradicates the requirement of suitable air flow hardware important for hot-knife slicing. Expando FR Plus protective oversleeve offers several uses within the aeronautical, marine, electronic and also basic developing industries. The potential of Expando FR Plus to be able to preserve pliability during decreased temperature ranges will make it perfect for uncovered uses within weather stations, navigation beacons, radar antennas, flying as well as space systems.